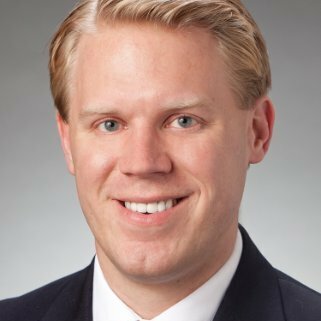 On Thursday, February 1st, at 12 pm in room 433, all students are invited to a Sports Law Speakers Series event featuring Kellen Kasper, Associate Corporate Counsel, Milwaukee Brewers Baseball Club. During lunch Mr. Kasper will describe his career path, work with the Brewers, and provide advice for students interested in a career in professional sports. Lunch will be provided.